When it comes to pocket money, the same questions keep cropping up. 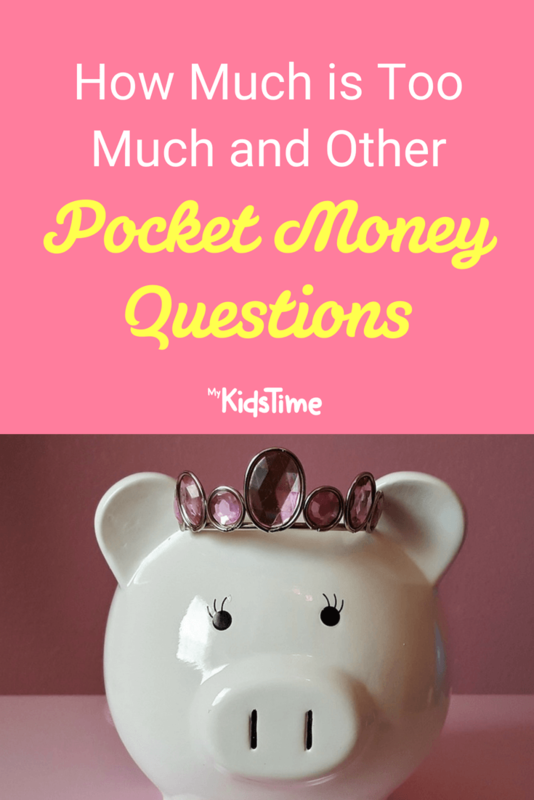 Read on to see how much is too much, and other pocket money questions that parents are wondering about. When it comes to pocket money, the same questions keeps cropping up. 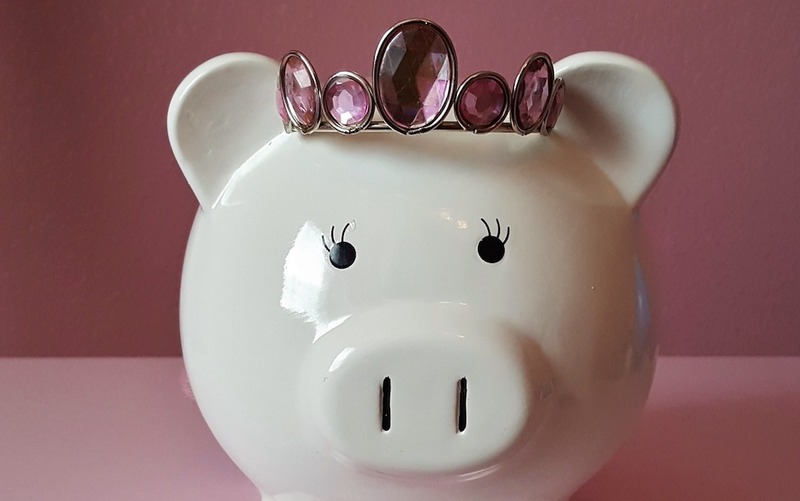 Parents want to know if other parents are giving their children pocket money, and then there are the questions about when to start, how much is too much, and should it be tied to chores around the house? Do You Give Your Kids Pocket Money? Many parents believe the idea of pocket money spoils kids, while some agree it inspires them to save. My personal opinion is that it is a great way to encourage an understanding of money. 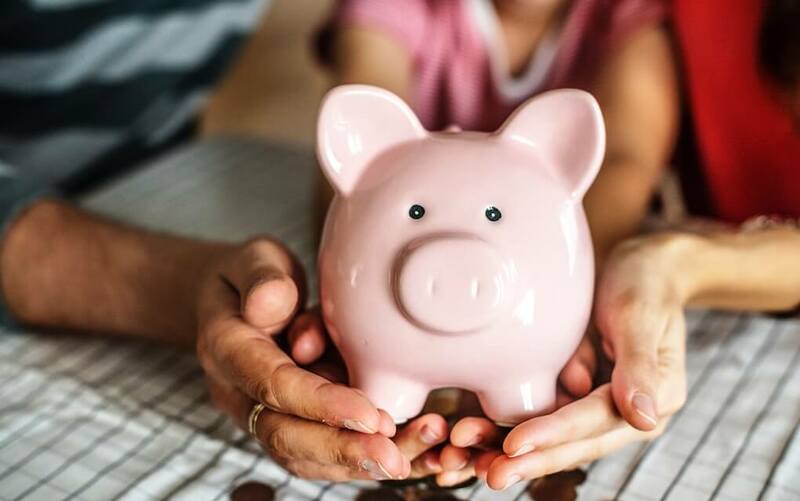 I believe by giving children small amounts of earned pocket money it allows them to make big decisions – teaching them how to manage money in the long run. The truth is these days some kids believe their parents to be walking ATM machines. Anytime I walk into a shop my children want a toy car, a magazine or a packet of sweets – but I believe kids need to earn it. 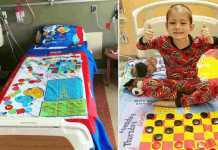 Kids need to learn the value of money and the only way to do so is by giving them a small amount and hope they make right the right decisions when the time comes. They say money can’t buy you happiness, but no matter what way you want to put it, money matters. Money puts that roof over our heads. It clothes us. It feeds us. It takes us places. A child cannot go to school these days without money, and despite the discussion of a free education, it really doesn’t work out that way and there are many hidden costs to schooling. An easy way to start is by involving your children with meal planning and food shopping. Let them help you find the best deal, and with budgeting and paying bills you can teach children the concept of managing money. It will give them a better appreciation of where money is going and how quickly it can go too. When Should I Start Giving My Child Pocket Money? Children should start getting pocket money when they understand the concept, can count money, and fully understand why they are receiving it. For example, my daughter receives €5 per week at age 8. Of that, she only sees €2.50 due to non-negotiable savings and half of her money gets lodged into the Credit Union. This is a personal question. Some families don’t have that extra income to be giving pocket money, so it’s down to the parent to decide. If you can only afford €2 at the end of the week – that’s fine. The going rate seems to be a euro per year of age. So if a child is 14 years old, they would get €14 a week – but is it automatic, or should they work for it? As parents we know nothing in this life is free – we’ve got to work hard to achieve our goals. We know that if we want a night out or a new pair of shoes we must work hard to get it. By giving your child an allowance, they can save for the things they want or need. Whether it’s a cinema trip with friends or a new top, having their own money to spend gives them independence over their choices and allows them to make decisions on how they will manage their money. They can choose to save their money with you, in a bank or even in a piggy bank in their bedroom. How Often Should I Give Pocket Money? That’s for you to figure out and decide what works best for your family. 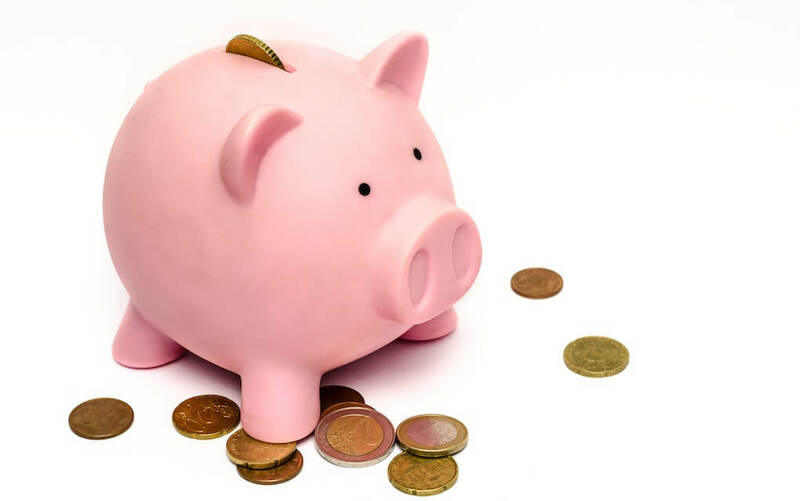 Pocket money can be given weekly, fortnightly or monthly but whatever you choose you to need to stick to it. However, by giving your child pocket money weekly, it will challenge them to manage their money rather than getting a lump sum at the end of the month. I believe that kids should have goals and chores around the house, just like we do. However, make sure to always give your child age-appropriate chores. For example, children age 8 can vacuum, feed pets, and empty the bins. Every member of the household should have non-negotiable jobs that are their own responsibility, and I don’t believe that kids be rewarded for things like making their bed or tidying up after themselves. Start by making a list of suitable chores that they must fulfil, almost like a checklist to complete each week. If your child has not completed their tasks, they should be deducted just like they would in the working world. Perhaps the 6 euros per week that they were receiving now becomes 4 to compensate for an incomplete list. While it may seem harsh, you are teaching your child a life skill that will benefit them in the years to come. As children get older, parents must introduce the concept of adult employment. At around 16 years of age teenagers can get part-time jobs in their local shop, cafe or even cut the grass for a neighbour. 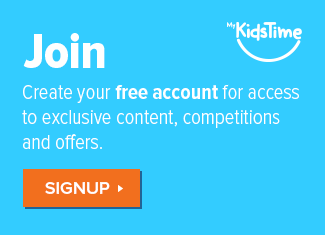 Gently wean your child off their pocket money and help them explore the idea of a weekend job. 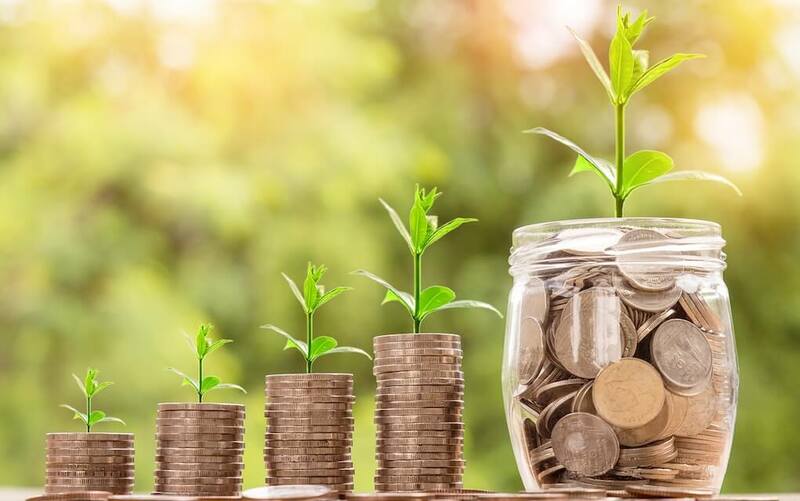 If they happen to succeed, the same rules apply – they should save a portion of their money for a rainy day, no matter how big or small the amount is. Do you give your child pocket money? How did you decide what to give, and do you pay it in return for chores? Leave a comment below and let us know – we’d love to hear from you! Next articleFirst Look: Don’t Miss the All-New Snow White x Cath Kidston Range!